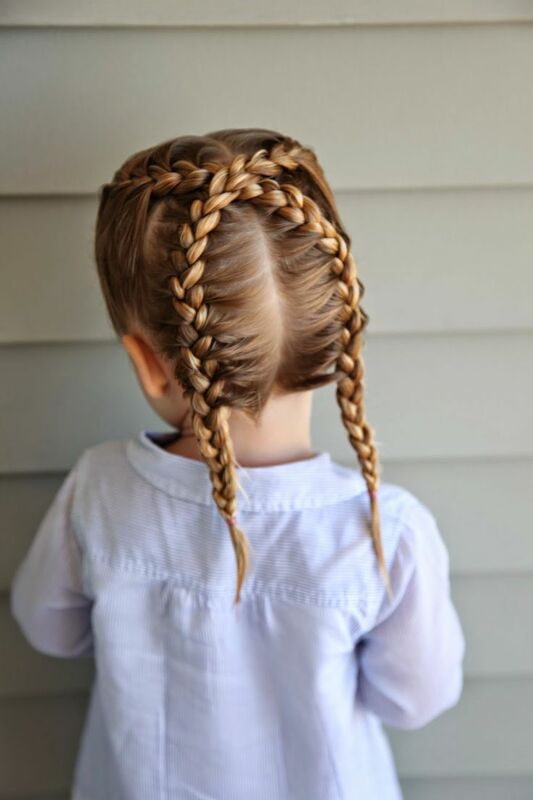 Every mother expects her kids to be the cutest and smartest one in the world. 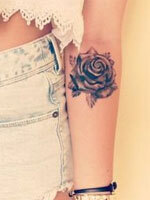 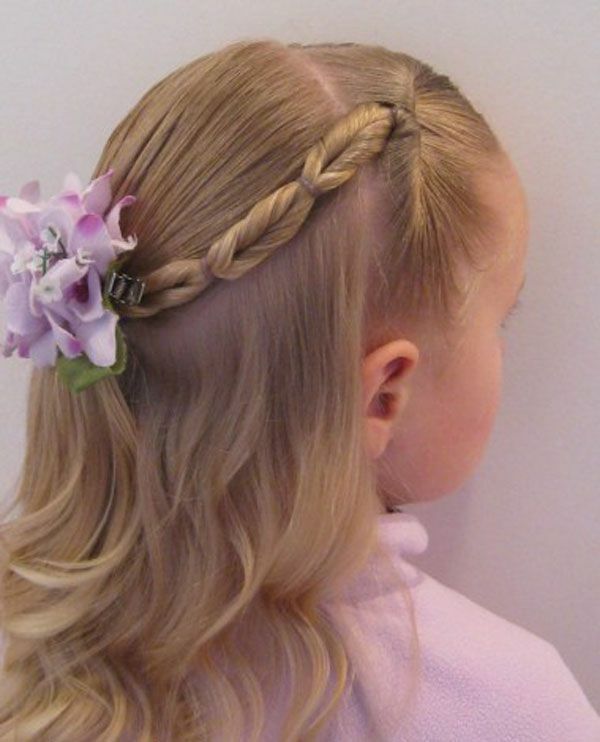 They will buy all kinds of trendy clothes and pretty accessories to make their kids look stylish and perfect. 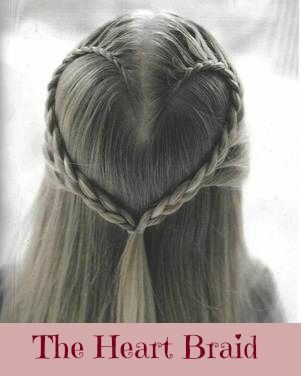 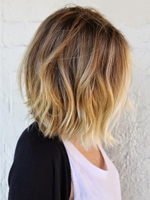 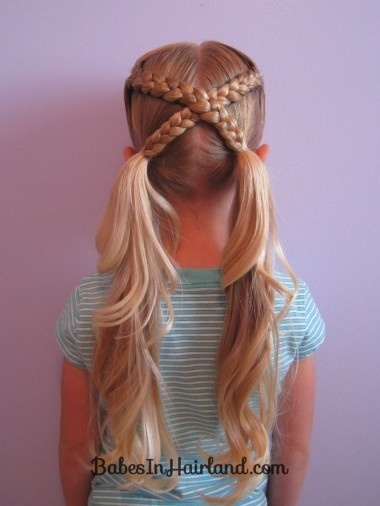 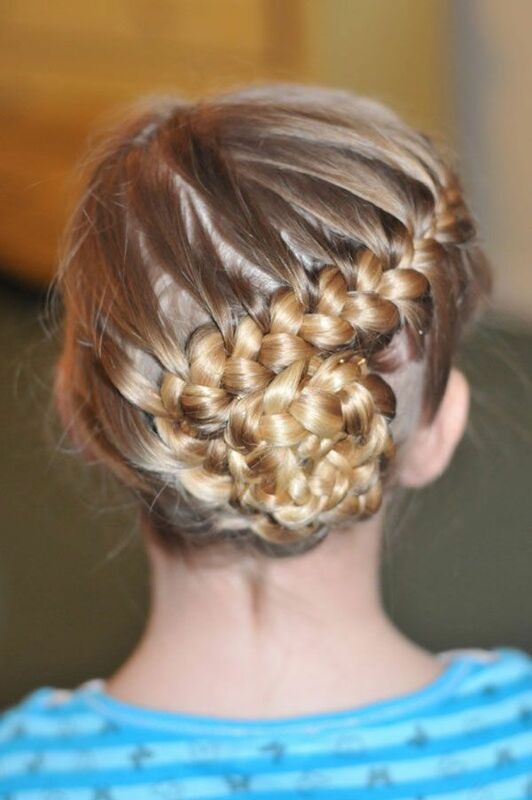 Besides, you can also give a special hairstyle to your kids to make them standing out in the crowd. 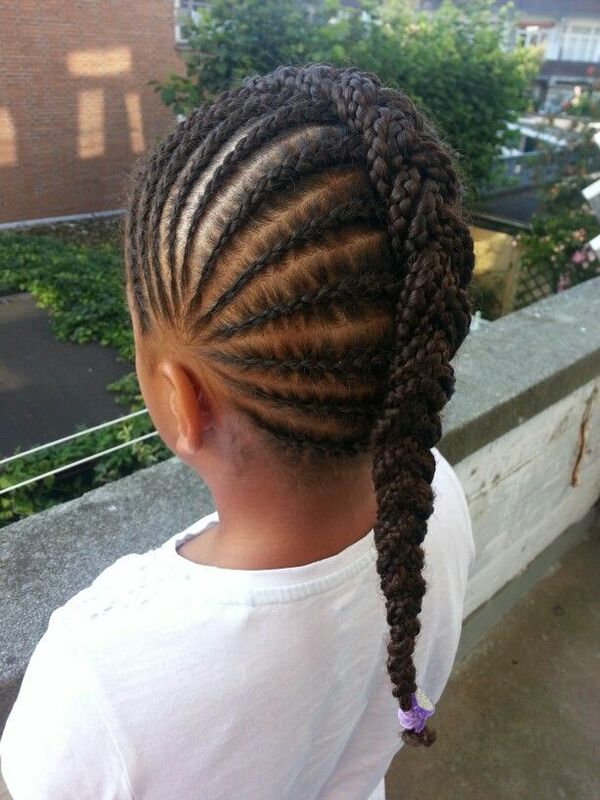 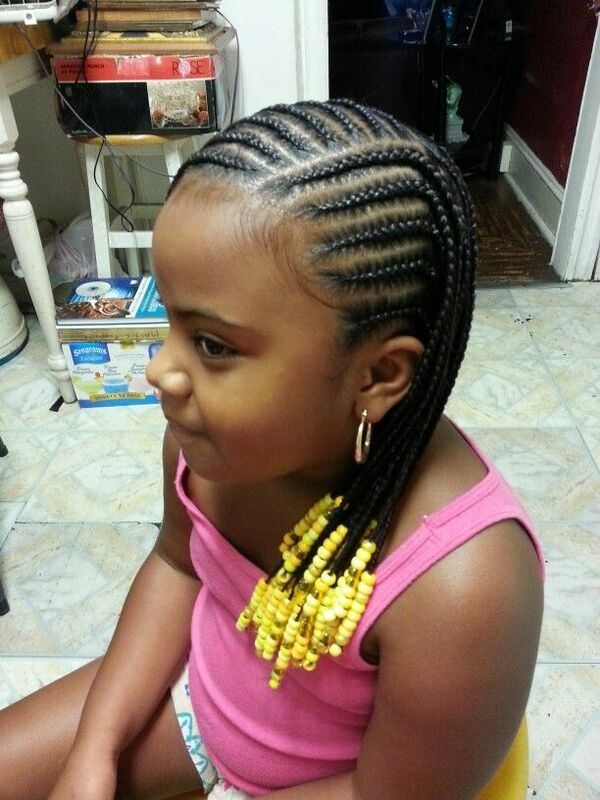 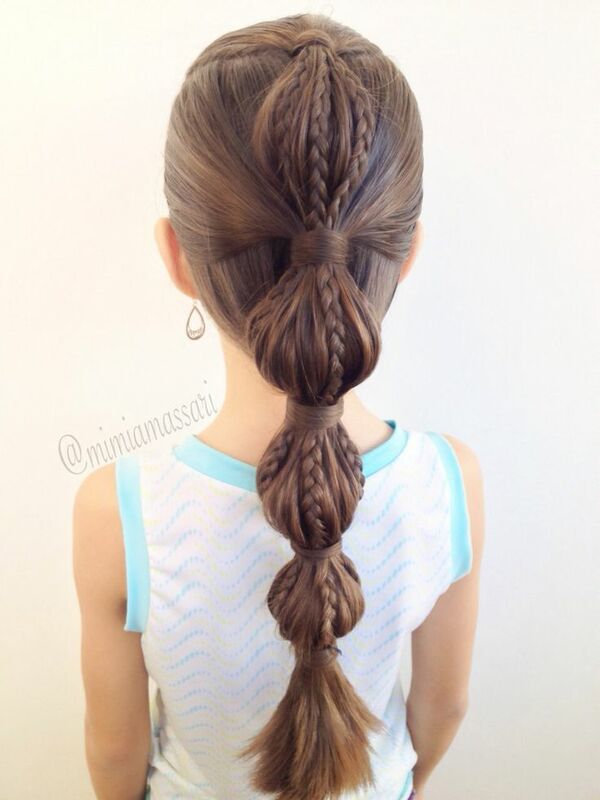 Today, let’s take a look at 14 lovely braided hairstyles for kids with our pictures below! 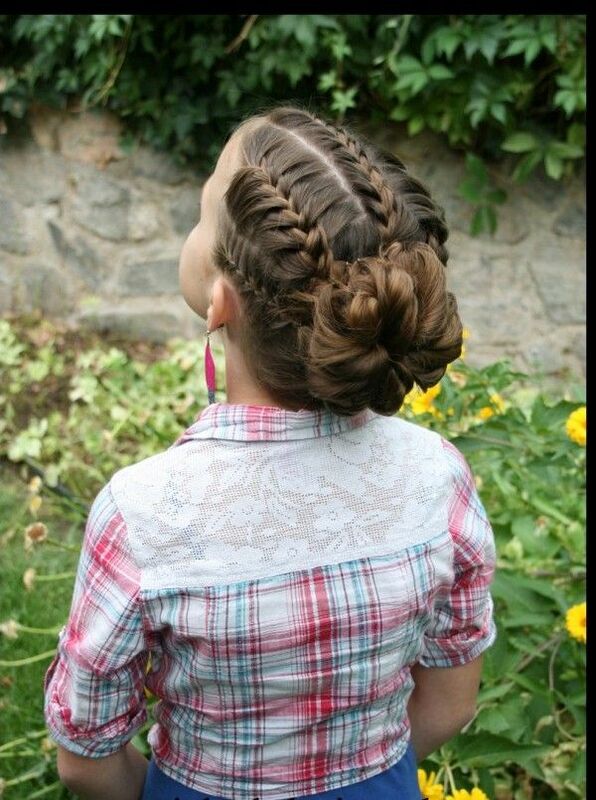 Braided hairstyles are very appropriate for kids to create an impressive and different style for their daily look. 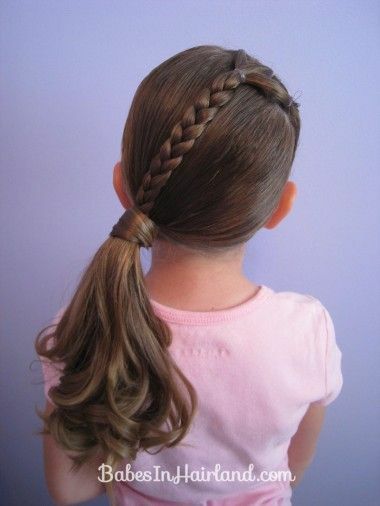 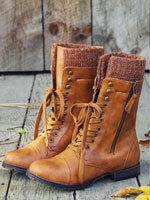 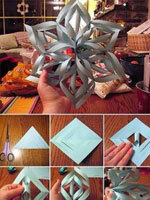 They have versatile shapes and styles which are being able to give a new look to your kids every day. 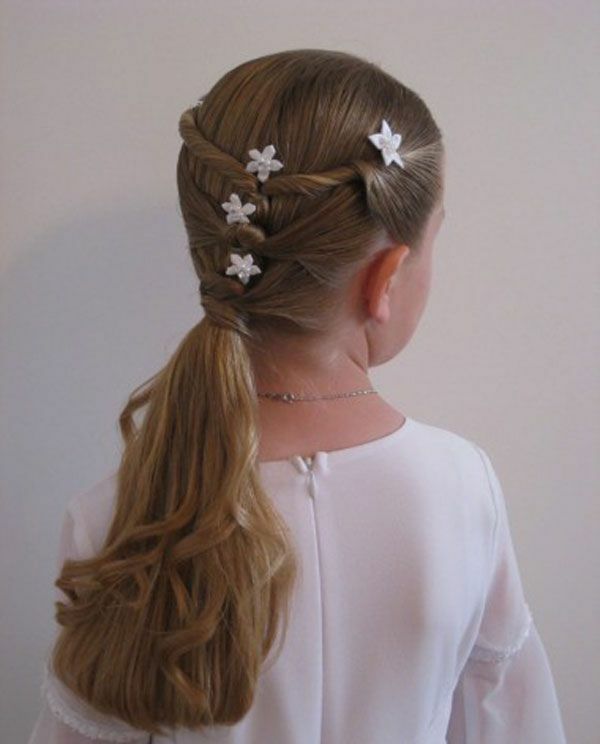 Their exquisite structure help the mothers to style their little angels with the crowning glory. 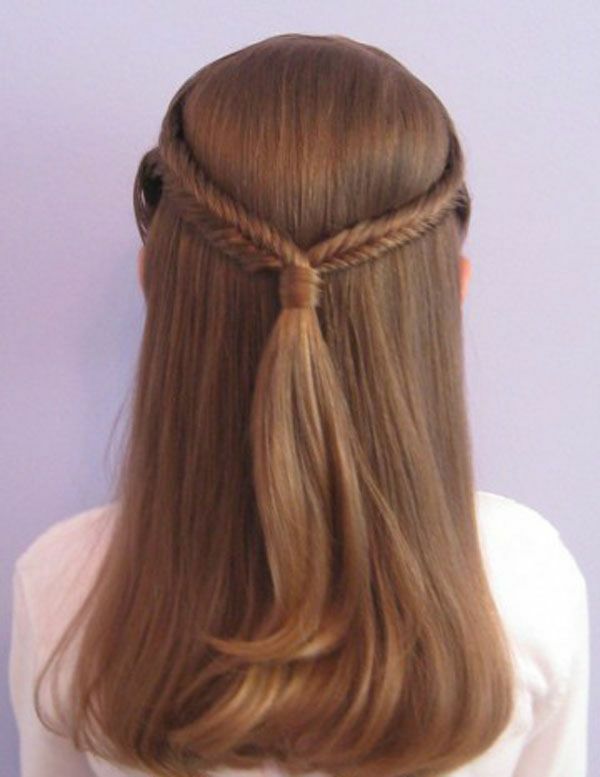 To get a more wonderful effect, you can also add some delicate hair accessories like flowers and ribbons into the braided hairstyles.